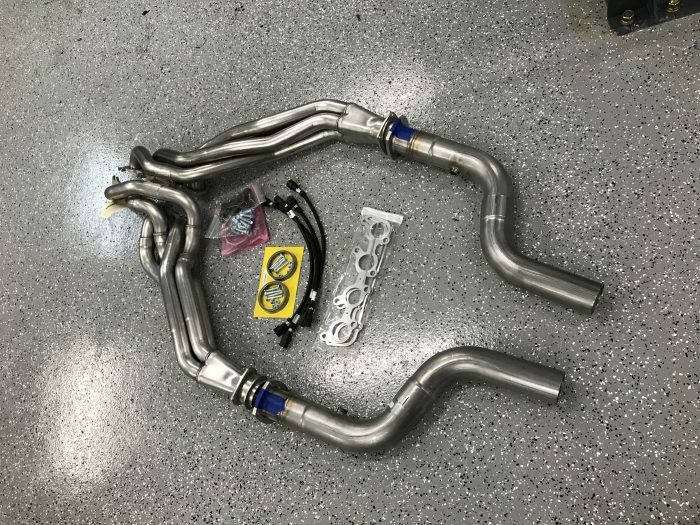 I hit up Hypermotive and they were able to set me up a nice bundle; Corsa Performance’s 1-7/8″ (Corsa #16017) Long Tube Headers as well as a Fore Innovations fuel system, which we will cover in a later post and video. 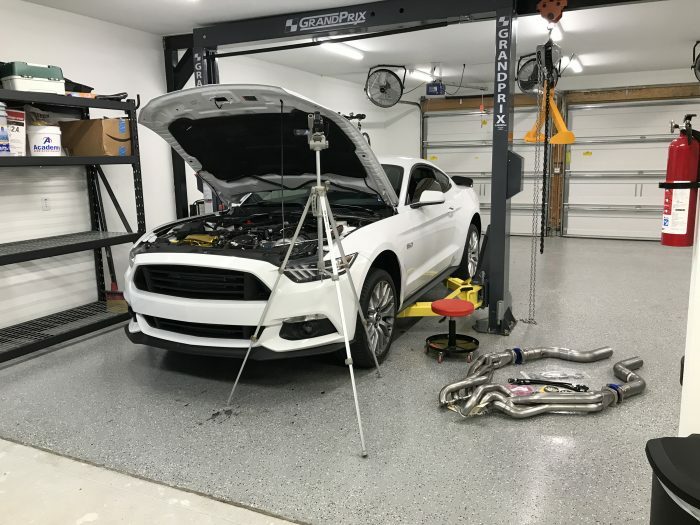 I immediately knew I’d be doing an install video for for the Mustang and a quick review on the blog. 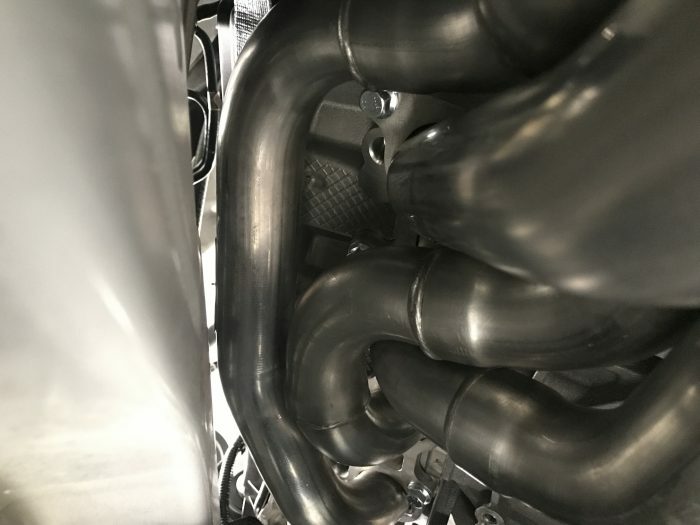 Everyone is always interested in the quality of new long tube headers and these are no exception; Forums are already blowing up with posts. Shipping was pretty quick and upon opening the box I found some very cleanly welded headers that were well packaged and pristine. The finish quality is clearly high. The only thing I didn’t like was that the header bolt holes are cut open rather rather than closed. The collector seems nicely made and lining everything up on the ground showed everything fits well. I began filming and performing the install, which was made much easier by my BendPak GrandPrix GP7-LCS 2-post lift. This is the first “real” job I’ve done on my new lift and I was very excited to stay off the jack stands. Here are some nice shots of my Mustang getting ready for the new Corsa headers. The install overall went pretty well. It’s not an incredibly difficult install, but I could see it being a challenge on jack stands. 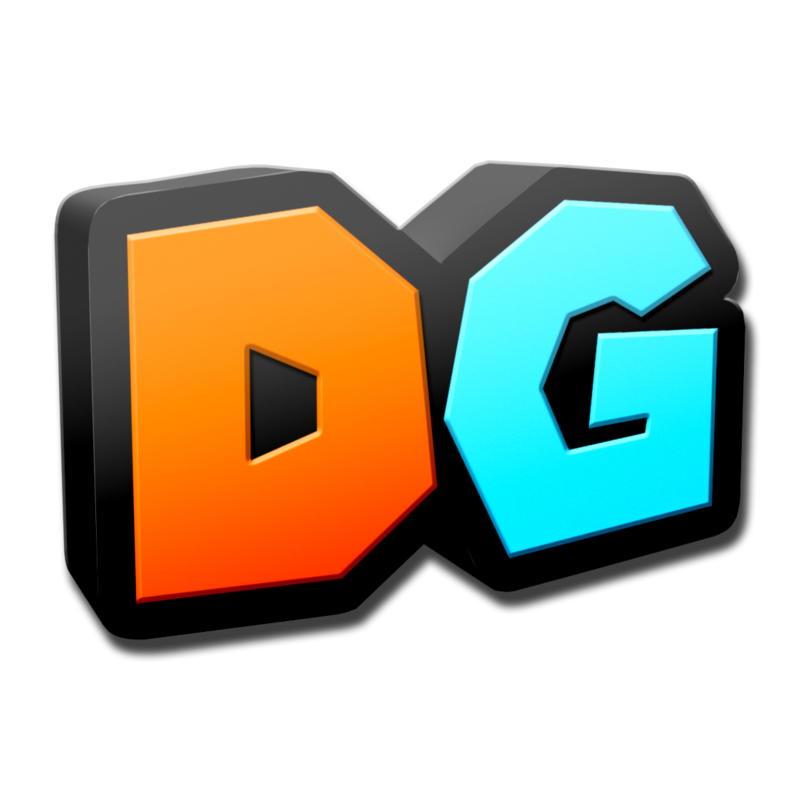 I think I could do it in an afternoon the second time if I was just doing it without filming it, because that is very time consuming, but lots of fun too! The main challenge I had was with a stuck bolt in the driver’s side motor mount. I had to weld on a socket to it and yank it out after the head stripped. Seems the factory dips these in thread locker and that was confirmed when I got new bolts from the dealer. 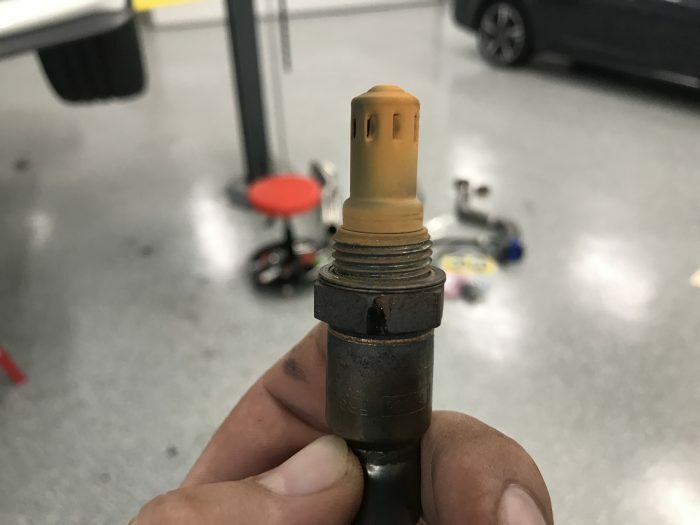 The other challenge was getting around all the tight clearances, especially this little header bolt around the #5 cylinder. No, not the visible bolt at the top! Keep looking, it’s the one right on top the cylinder five main. Had to shave down a wrench to make it easier to do it. The install also let me confirm that there is indeed MMT in my Sunoco 260 GT Plus race gas, check out the orange deposits! It’s supposed to be harmless, so far my O2 sensors and spark plugs are working just fine. Sunoco also reached out to me on Instagram and confirmed MMT is in the fuel. Personally this particular fuel is the best unleaded gas I’ve ever used as far as knock resistance, car pulls like a beast too! You need 13mm and 10mm ratcheting wrenches. Start at the compressor and unbolt the two lines going into it and pull out of the way. Follow both lines and unbolt them at the condenser and going back into the firewall and get them out of the engine bay. There is part of the harness connected to the compressor. Unclip it so you have slack. Using 13mm wrenches unbolt the three studs holding the compressor. I found this easiest from the back under the car because I already had engine mount and starter removed. Carefully lower it after the third stud is out. I nearly crushed my finger being careless. Pull it back towards yourself watching out for the wiring harness attached to it. Unclip the wiring harness by squeezing it and pull the compressor out. There is a third line going to the condenser that is in front of your radiator or behind your intercooler if equipped. Same story, go ahead and unbolt and follow it. Crack open and kill a beer. I’ll eventually get to the stuff behind the dash and clean up further and document that. This is all that’s left under the hood. These instructions are a little application specific due to my power adder. Remove the under-body shield via bolts and retainer clips from under the front fascia. Removing front fascia doesn’t seem necessary. Remove the radiator sight shield on top of the front fascia by unclipping retainer clips fro. 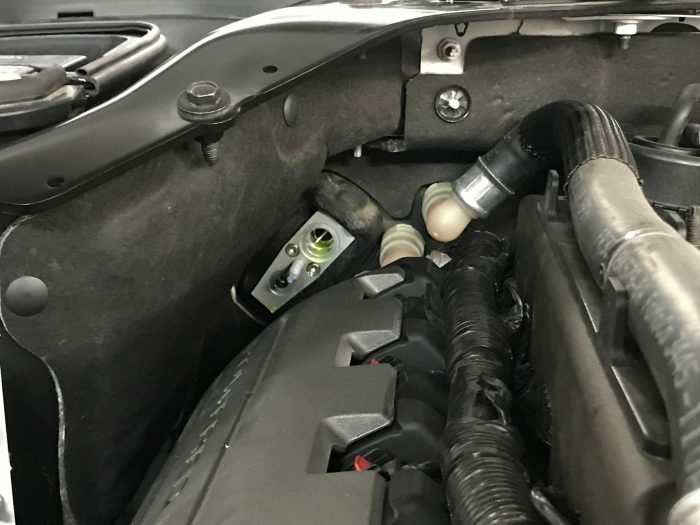 For a factory coolant overflow tank you should unbolt and push it out of the way. Remove the upper radiator bracket bolts and push radiator up and towards the engine. I could not push my radiator far enough due to my ProCharger Stage 2 setup. Skip to instructions below if you have a similar application. Pull condenser up and towards you to unlock it from the plastic tabs and slide up to remove. 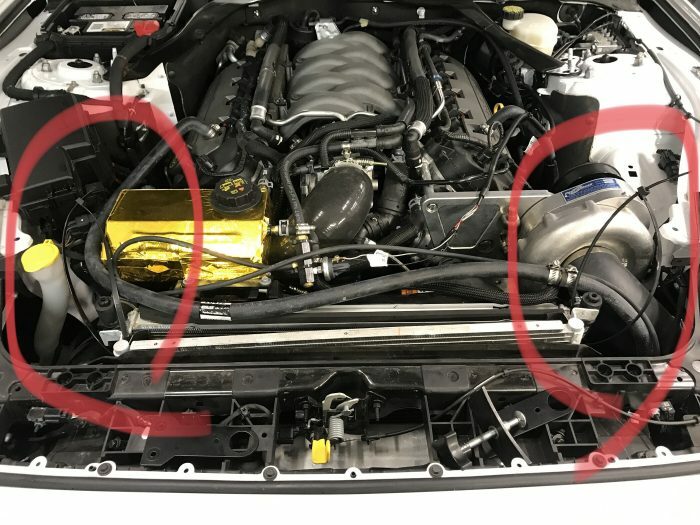 I found that it is possible to yank out the condenser between the intercooler and radiator even if the procharger stage 2 kit is in your way. Basically I hooked two thick zip ties like handles around the metal tabs of the condenser that are locked in the plastic tabs. This let me push with one hand forward and have leverage to un-clip and yank up the condenser without removing the supercharger. You should start on the passenger side and yank that up a few inches, then do the drivers since that has the least clearance. Keep doing that and eventually you can basically roll it over and the driver’s side will come right out. Be careful not to damage the intercooler and radiator.